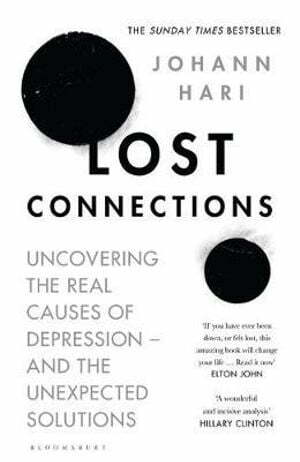 A radical new way of thinking about depression and anxiety. When Johann Hari was a teenager, he was prescribed antidepressants. Having suffered from depression his entire life, he was told that he had a ‘chemical imbalance’ in his brain, and that medication was the answer. As an adult, and trained in the social sciences, Johann began to question the medically acknowledged truth, that his mental illness was purely chemical. He wasn’t alone in doing so. Across the world, Johann found social scientists who were uncovering evidence to support the fact that anxiety and depression are not just the result of a chemical imbalance but that the problematic way in which we live today also plays a role. 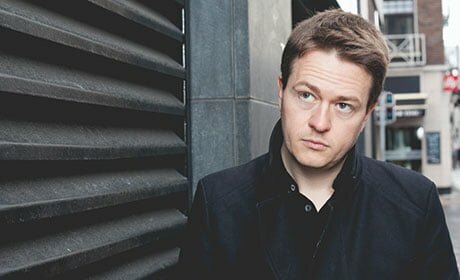 Lost Connections is a ground-breaking exploration of modern times and modern minds by New York Times bestselling author Johann Hari. An incredibly important piece of work, it strives to challenge how we think about one of the biggest crises in our culture today. Travelling the world in search of answers, Johann’s research led him to Baltimore, an Amish community in Indiana, and an uprising in Berlin, to uncover nine alternative causes of depression and anxiety. The book not only explores the origins of these illnesses, but also provides in-depth solutions to overcoming and learning to manage them. Mental health is not only a complex and controversial subject, it is also one of the most pressing issues of our time. Johann’s exploration is remarkable, and may help your understanding of how much the chaotic world we live in is affecting us.